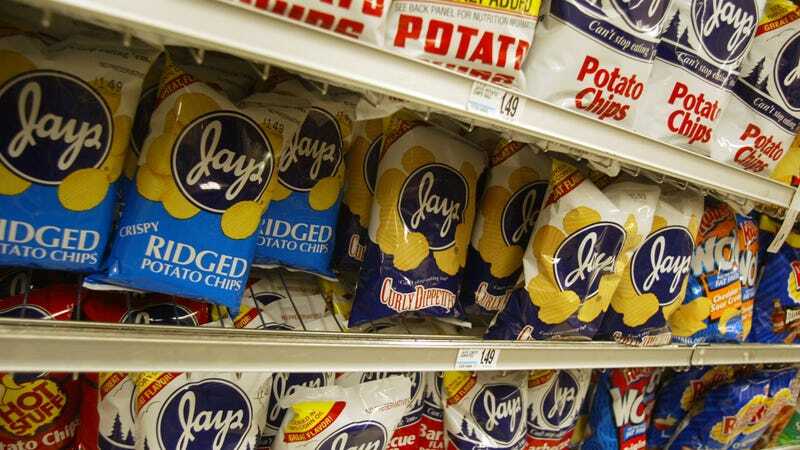 Last Call: Do snack companies make chips bags noisy on purpose? Why are chips bags noisy? Yes, Ryan Reynolds is at the top of the box office right now with Deadpool 2. So let’s take a look back at his very first onscreen role, as “Billy” in the Canadian teen soap opera Fifteen. Reynolds’ Billy is the pipsqueak of the group, tagging along after rebel Dylan (official bad boy name for teen soap operas) and his sister Courtney, best friend of the show’s star, good girl Ashley. Billy tries out skateboard tricks and plays the drums, and Reynolds has one of the highest levels of acting talent among the heavily accented young Canadians (there’s a lot of talk about who’s going “oot” with who) and the strongly synthesized soundtrack. Somehow, it’s hypnotic, and fortunately YouTube has a number of episodes available for streaming for Reynolds fans.